How would you fare if the DOT showed up at your door today? A “Mock” DOT Compliance Review, otherwise known as a mock USDOT-FMSCA audit can help “paint a picture” of where a company’s strong and weak points are. We utilize the same compliance checking methods and software technology that is used by the USDOT-FMCSA. This allows us to recognize strong points within your company as well as those that need attention. 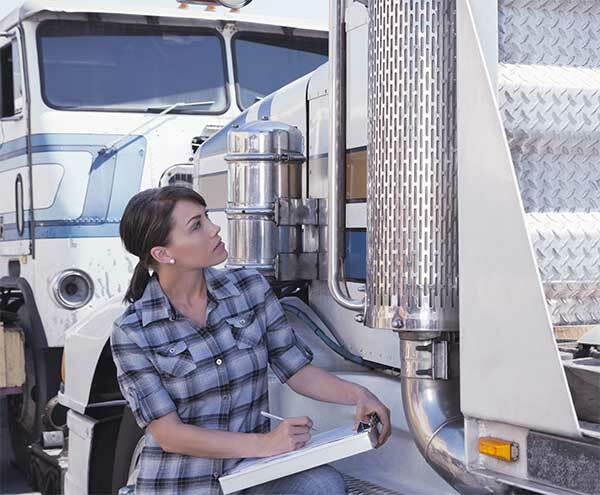 TSCI can even use the Uniform Fine Assessment Tool that is used by the USDOT-FMCSA. This allows carriers to see any potential fines that would have accrued during an actual DOT Compliance Review. Upon the completion of a “mock” compliance review, carriers will receive a bound report showing areas of strengths and weaknesses. Each report will be broken down into the different USDOT-FMCSA factors. This allows companies the ability to recognize the areas that they need immediate attention. Upon the completion of each compliance review, TSCI can structure a program to help remedy problem areas, and help maintain a level of compliance for the future. TSCI will work with company officials or can work independently to construct a Safety Management Program to meet your company’s needs. TSCI has conducted mock audits for companies with two trucks as well as companies that have over a thousand trucks, so our capabilities are endless.